In January 2017 the Charterhouse opened its doors to the public for the first time since its foundation in 1348. Visiting our museum, chapel and shop is free of charge. We are open from 11.00am to 5.20pm Tuesday to Sunday. 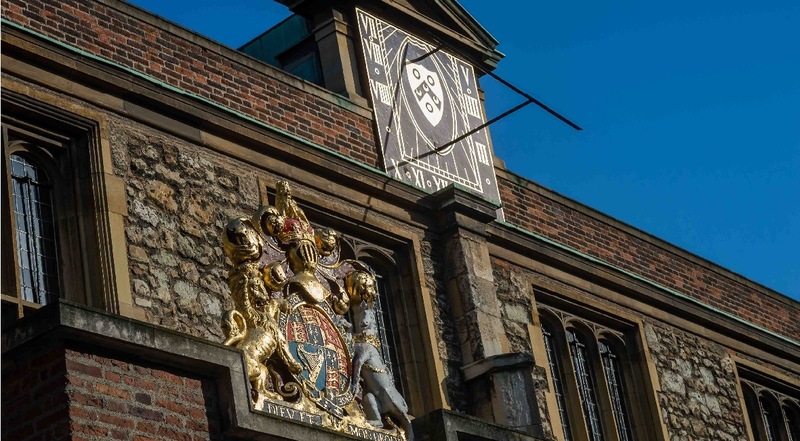 PLEASE NOTE: Due to the nature of the site as a functioning almshouse, the Charterhouse may occasionally need to change opening times or close at short notice. We will endeavour to always give good notice of this on our homepage. Please note that Charterhouse School is located in Godalming, Surrey. The nearest stations are Barbican and Farringdon. Please visit the FAQs page for detailed directions on how to reach the Charterhouse by foot from these stations. Buses 4, 56, and 153 stop in front of Barbican station on Aldersgate Street, a five minute walk from Charterhouse Square. We have a small number of disabled parking spaces for Blue and Orange Badge holders. Please call us in advance to book a space on 020 7490 7738. There are a limited number of places on the west side of Charterhouse Square. Please see signs as charges apply. You are welcome to attend evening service in the Chapel at 5.30pm (Tuesday to Saturday) and at 9.45am on Sundays. For more information see our Chapel page. 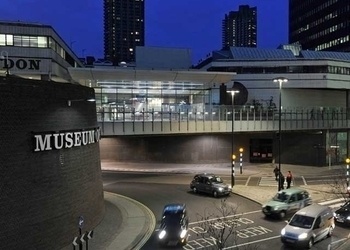 All public areas of the museum including the reception area, learning centre, cloakroom facilities and café are fully accessible for wheelchair users and people with limited mobility. The chapel is also fully accessible for wheelchair users. A wheelchair is available to borrow during your visit. There are accessible toilet facilities and baby changing facilities in the museum reception area. Large print guides are available in the museum. Please note that the historic buildings of the Charterhouse include some uneven surfaces and a cobbled courtyard. We therefore advise visitors to wear sensible footwear and dress appropriately. There are easy alternative routes for wheelchair users on all stops on the tour. Seating is available at most of the stops on the tour. 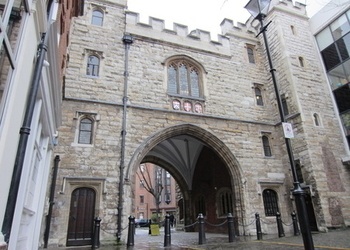 For more information about tours of the Charterhouse please visit the book a tour page. 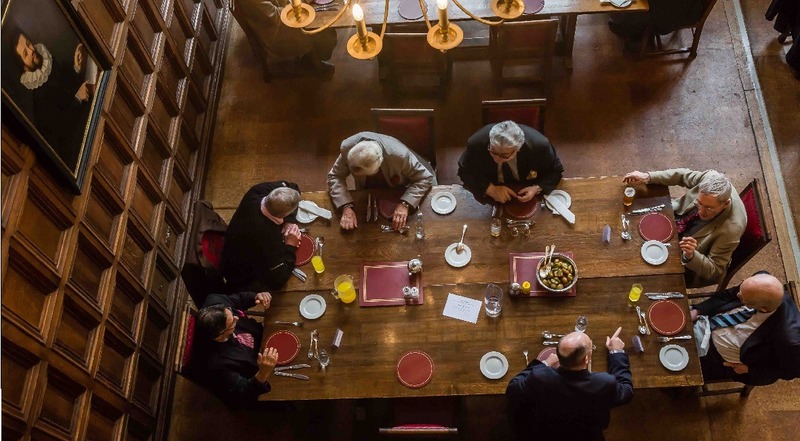 Please contact tours@thecharterhouse.org or call us on 0203 818 8873 to make an enquiry about group bookings. Group bookings (minimum of 10 people) are subject to a deposit of £50 for standard tours and £75 for Brother’s tours. Attendance must be confirmed one month in advance. The maximum capacity per tour is 20 people. Prices are inclusive of VAT. Open your loved ones eyes to the hidden world of the Charterhouse by purchasing a tour gift certificate. These are available for guests to attend either a Standard or Brother’s tour and can be redeemed up to one year after purchase. This gift voucher makes an ideal gift for anyone passionate about history and London. 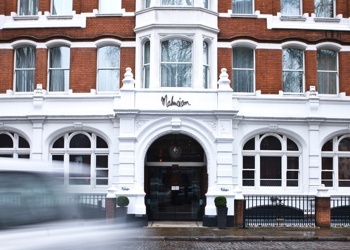 To purchase a gift voucher please call us on 0203 818 8873. You are welcome to take photographs on your visit to the museum and chapel. 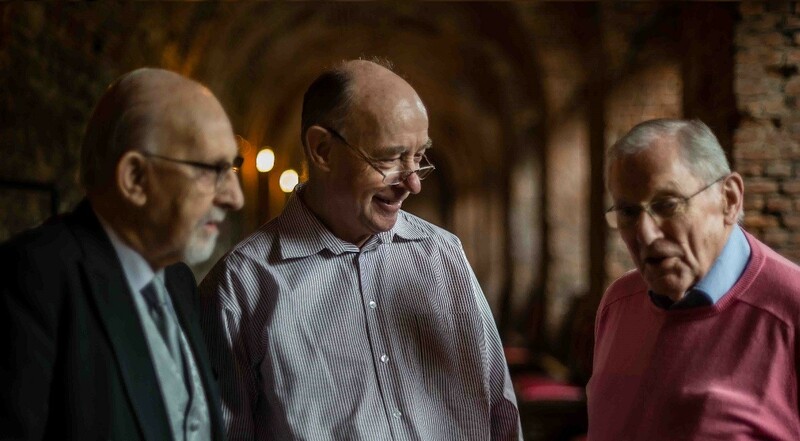 For further information or to discuss how we can assist you during your visit please contact us on 0203 818 8873 or email tours@thecharterhouse.org. Connect with us online by following our Facebook, Twitter, and Instagram. The residents of the Chartehouse are known as Brothers. 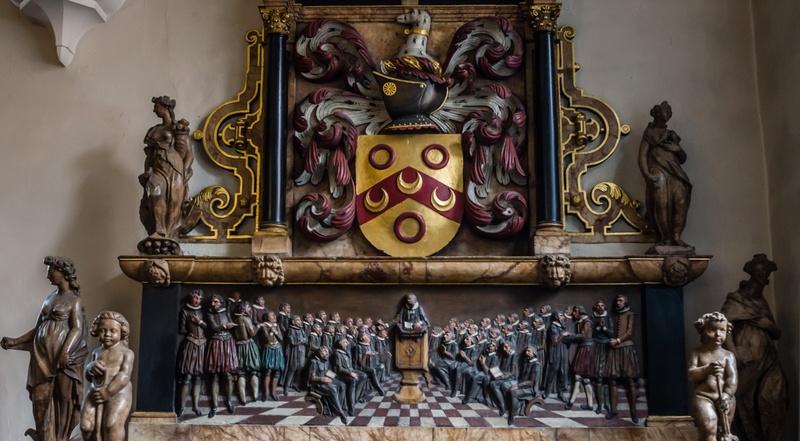 The Tomb of the Charterhouse founder, Thomas Sutton.